Windows 8.1 new patches available! While Windows 8.1 will be officially released during the month of August, but in the mean time Microsoft continues to fix some bugs in the Public Preview. Thus, there are three patches that are currently deployed via Windows Update. 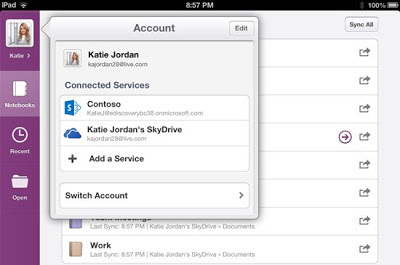 They bring greater stability to SkyDrive and bug fixes for Internet Explorer 11 or the tethering function. The final version of Windows 8.1 is not expected until next month from Microsoft and certainly not before the fall in PC manufacturers meet. A Public Preview is available since the end of June and can give a good overview of the changes made by the Redmond over Windows 8, released last year. Still, the software giant is making adjustments in the Public Preview. A first one was made very recently, while three other patches are pushed for several hours. 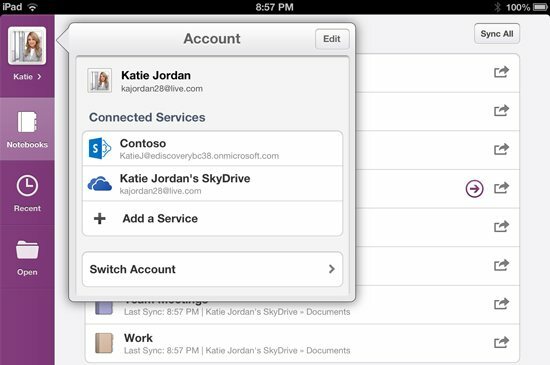 The first is to make it more stable SkyDrive storage service house online. The second patch seeks to solve a bug in Internet Explorer 11 when timer and VBScript code is used within a web page, according to specific scenarios. The third patch is meanwhile to improve the functioning of tethering, which made its debut with Windows 8.1, and that did not work as expected. As a reminder, it allows you to share an Internet connection if a 3G / 4G modem is present in the device. 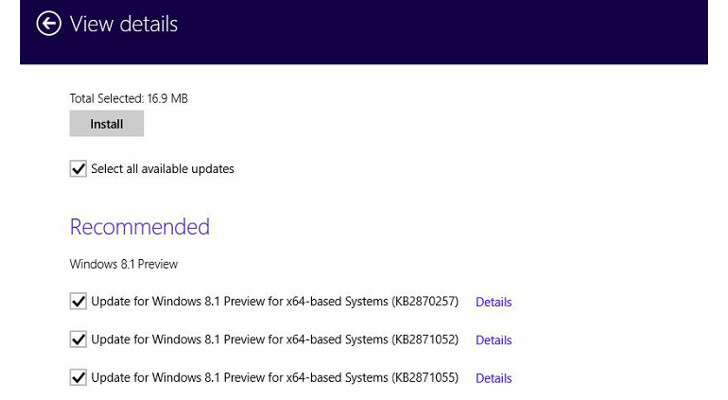 The July Patch (July 9, 2013) brings Windows users probably seven security updates. They include updates for some critical vulnerability in Microsoft software. 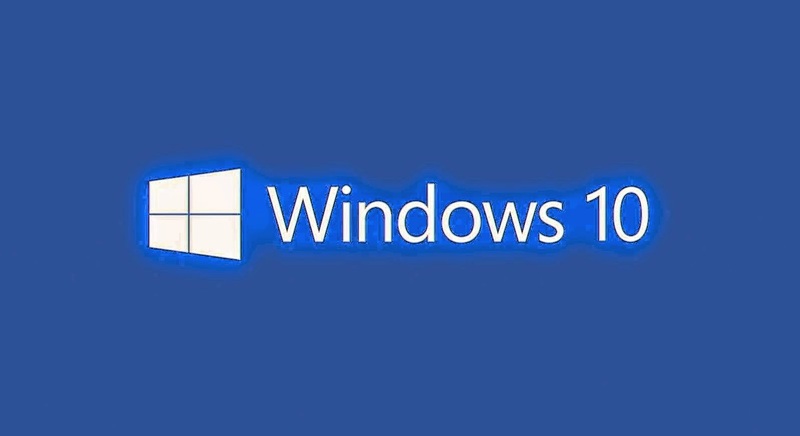 By this update Microsoft plugs critical security flaws in Windows operating systems. Microsoft's July Patch security updates out seven. The Company classifies six as "important” and other as “critical", the seventh. To repair among other gaps in the Microsoft operating systems from Windows XP, in the Office suite of office applications and Internet Explorer. Microsoft Suffice to a patch that takes care of the issue discovered from Google employee Tavis Ormandy vulnerability of mid-May in this update. Microsoft's Patch Tuesday is usually on the second Tuesday of each month instead - the next Patch Tuesday is thus 13 August 2013. The security updates will be installed automatically with the appropriate active Internet connection.